Service Your Vehicle with Carl Black Hiram Auto Superstore. Like anything else you own, your car will perform better when it’s properly cared for. An essential part of taking care of your vehicle is routine maintenance. Keeping up with the service schedule in your owner’s manual ensures your car, truck or SUV will run efficiently and safely. Wow! Gary Dauby just sold me my 2nd car from Carl Black in Hiram - and it was a perfect experience- again! They have the best service ever, they make the car buying experience actually enjoyable and then on top of all that - they had the best prices!! I’m so glad I found this dealership! The other salepeople their were so nice and the service people are great, also!! Call Gary Dauby at Carl Black in Hiram- no matter what you are looking for. Went here on a whim and received some amazing service. I went by another dealership a week later and the service was horrible and they were extremely aggressive. I came back to Carl Black and Allen took great care of me. Personable, knowledgeable and professional. Everyone is very professional and courteous. They Try their best to get you the car you want and the payment you can afford without any pressure. Your not treated as a number or $$. Need a car? Go see Gary and tell him Bruce sent you and he will get you a great deal! Trust me!!!! 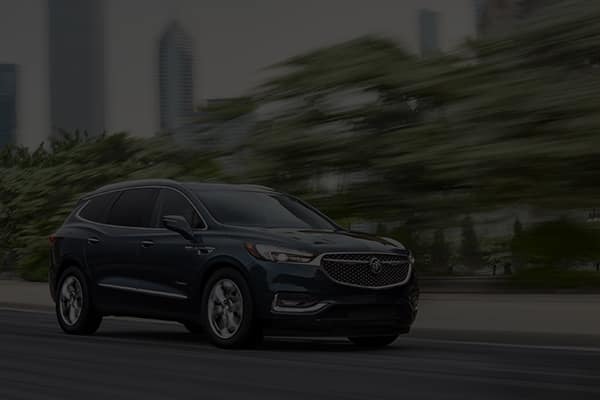 We have over 100 new car alternatives in our inventory, and they come from our new vehicle centers in Orlando, Kennesaw, Roswell, and Nashville. In addition, we stock lease turn-ins and factory vehicles from General Motors, Ally Financial, and GM Financial. Here at Carl Black Auto Superstore, our goal is to provide the customer with excellent service and a product they can trust. We have the best selection of used cars for sale in Hiram, GA! Our experienced sales staff is eager to share its knowledge and enthusiasm with you. We encourage you to browse our online inventory, schedule a test drive, and investigate financing options. You can also request more information about a vehicle using our online form or by calling (877) 495-1054. If you don’t see a particular vehicle, click here to complete our car request form. We’ll gladly inform you when a matching car arrives. If you’d like to see a vehicle in person, contact us online or give our team a call at (877) 495-1054. We look forward to serving you!